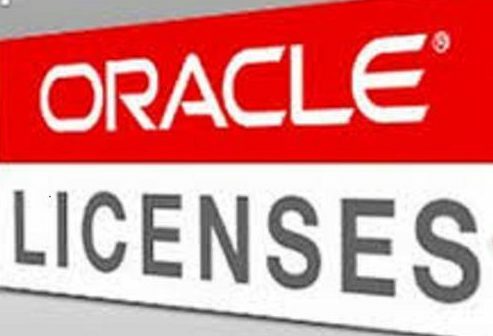 Oracle announces a license audit, some urgency kicks in and this familiar but also really serious question comes down from management: “Are we using any unlicensed database features“. 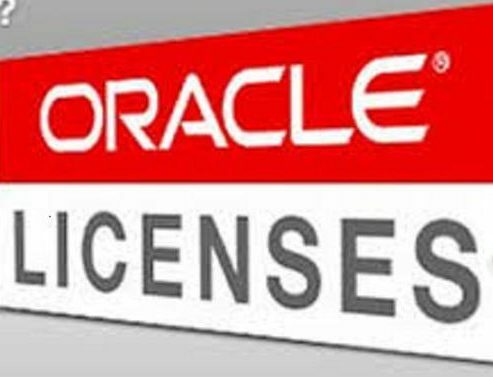 The seriousness is quite understandable, because if so, the company can look forward to some negotiations with Oracle over license fees, possibly resulting in considerable and unforeseen extra costs. To be able to provide a swift and correct answer to this question, I track the usage of database options and management packs. As you might expect, tracking also enables detection of any deliberate or accidental unlicensed feature usage, so I can stop it sooner than later. And stopping it sooner is better because usage during months or years isn’t as easily excused by Oracle as usage during a day or week. Tracking is done by way of 2 views, both derived from “options_packs_usage_statistics.sql“, provided by Oracle Support –> MOS Note 1317265. Recently this script has been updated to handle version 12.2, so I had to update my views too. The Oracle script can be used on database version 11gR2 and higher, and on 12c container as well as non-container 12c databases. My views can also be used on 11gR2 databases and higher ( EE, SE and SE2 ), but assume a non-container database. Some bugs (Doc ID 1309070.1) are associated with DBA_FEATURE_USAGE_STATISTICS, the main data source for “options_packs_usage_statistics.sql“. At this time they mention false positives over the use of compression or encryption with Secure Files and RMAN, and with the reporting of Oracle Spatial usage where only Oracle Locator is used. The following code provide usage statistics for Database Options, Management Packs and their corresponding features. This information is to be used for informational purposes only and does not represent any license entitlement or requirement. , decode(usage, 'NO_USAGE','NO', usage ) "Used"
-- check if the extra conditions are based on FEATURE_INFO counters. They indicate current or past usage. DBA 2.0 – how options are really not optional or: "the infinite database"
many thank for this. how do you know about advanced index compression this is a bug ? do you have a doc ID ? That is a good tip especially to those new to the blogs here but very accurate information. Very nice blog post!! Thanks for the posting that is a really neatly written blog.